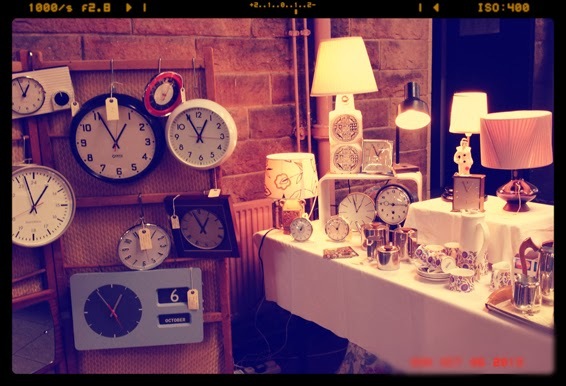 We very almost spent a fortune on one of these vintage clocks, but decided that the money would be better saved for now as we have a lot of projects on the go at the moment and are trying to spend every penny wisely on the run up to Christmas. Being self employed is tricky when there are so many cute things and a strict budget to stick to! 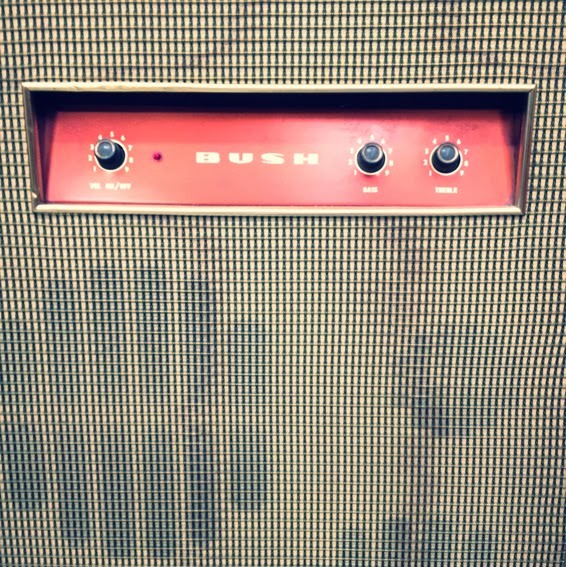 We also fell in love with a lot of the big old radio’s and record players at the event. I can’t believe someone brought all of these up from Milton Keynes to sell. We struggle to get our prints and stationery across Scotland – never mind heavy and delicate things like these! If we had a big home, I’d love to have one of these in the hallway… and a chandelier in the bathroom 🙂 Heaven! As well as stalls and music, there were some super popular food stalls (the cupcake queue was insane!) and even a mini beauty parlour. 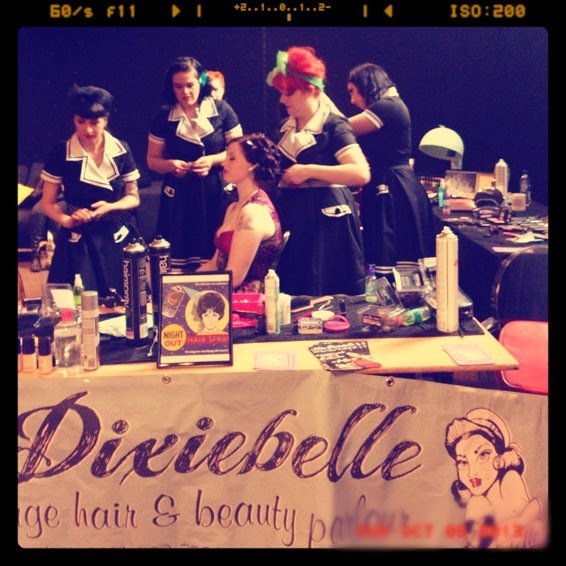 It was a lot of fun to see girls getting their hair done up like pin up girls by the wonderful Miss Dixiebelle beauticians. 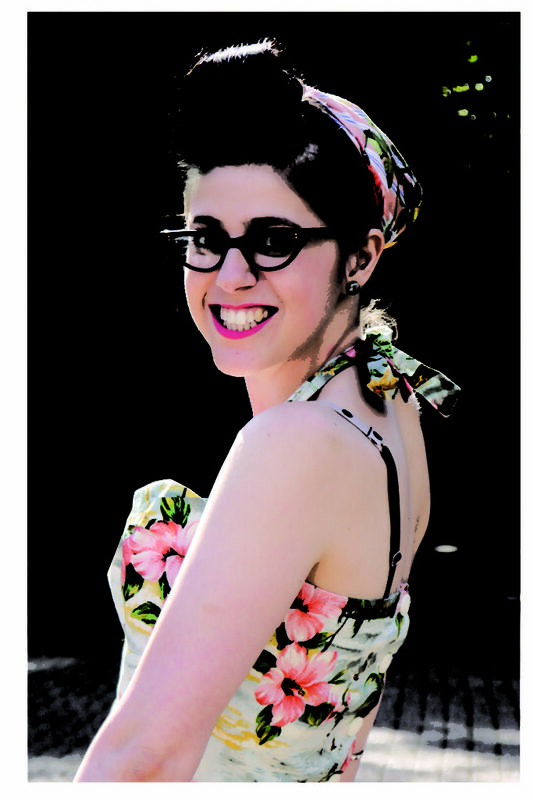 I would love to wear victory rolls in my hair if it was longer, but long hair just doesn’t suit me. I love to rock a massive quiff on a night out and occasionally roll up my fringe, but I have pretty thin hair which makes it a bit tricky. 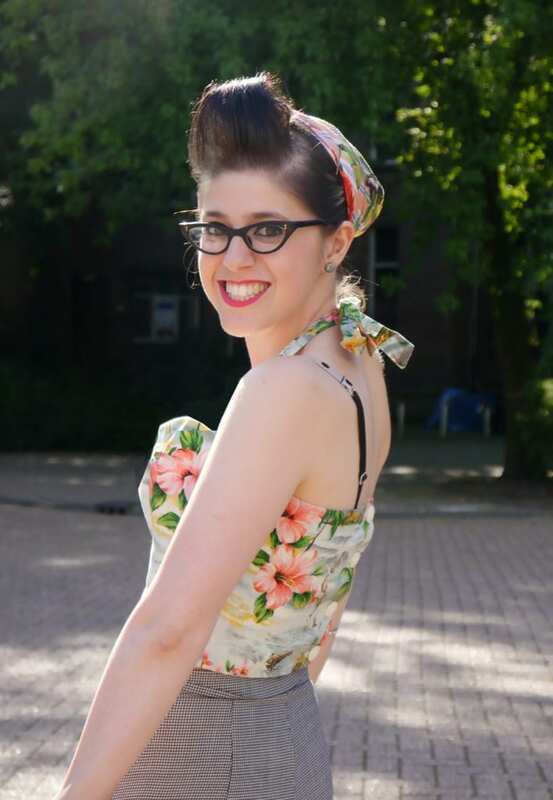 If anyone has tips on creating vintage hair do’s with short hair I’d love to hear them! 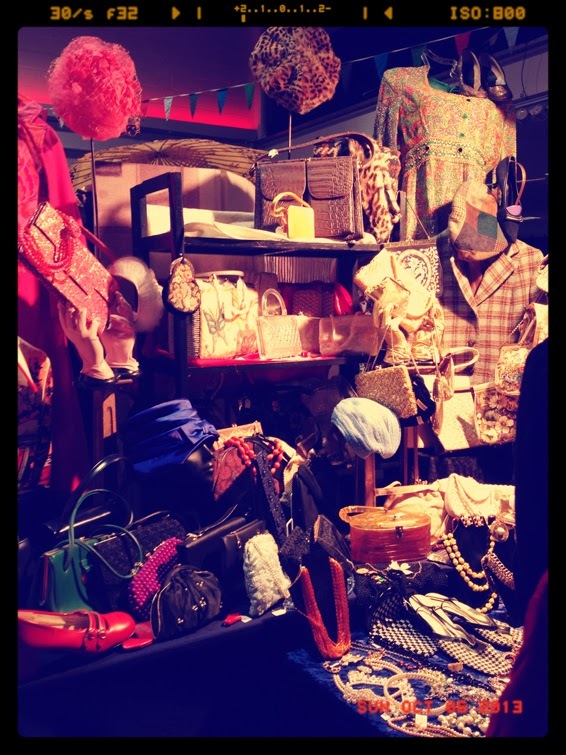 All in all we had a great weekend and we’re looking forward to going to it again if it comes back 🙂 I believe it’s currently touring the UK with Judys Affordable Vintage Fair so be sure to check it out and pop down if you love all things retro. You have to pay to get in, but it only cost us £3 each as we got our tickets in advance online. Early bird specials forever! Oh! I also wanted to ask you all for your help! We’re currently looking to get a UK card reader for markets. We’re looking at iZettle, Intuit and WorldPay. Do any of you lovely makers have any experience of these or any advice to share? We’re a little bit stuck so your thoughts would be really appreciated 🙂 Thanks in advance lovelies! What a lovely post. I liked your pictures, especially the first one. 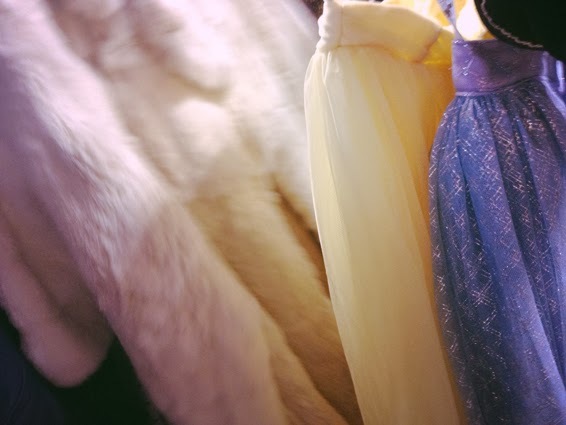 I’m a sucker for vintage clothing as well, haha. I’ve heard good things about iZettle, and I think it’s half price right now. Loads of people are getting it at the moment, and people in the Etsy Success team love it.